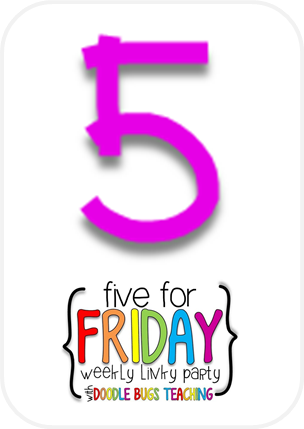 Firstie Favorites: Five for Friday: MATH WORKSHOP EDITION! I cannot even begin to tell you how excited I am about the math workshop structure that I started in my classroom this week. 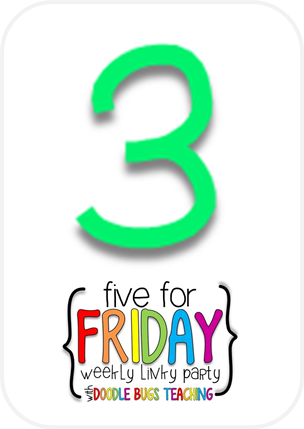 I keep seeing all of these fabulous ideas on other teaching blogs and there is a fourth grade teacher at our school who is doing some really great things with math workshop. I just had to try it out for myself because I was feeling like I wasn't meeting the needs of all of my students during my more traditional math block. All I have to say is... WOW, after one week of a math workshop structure and meeting with my kiddos in math groups, I have learned so much about my students as math thinkers! 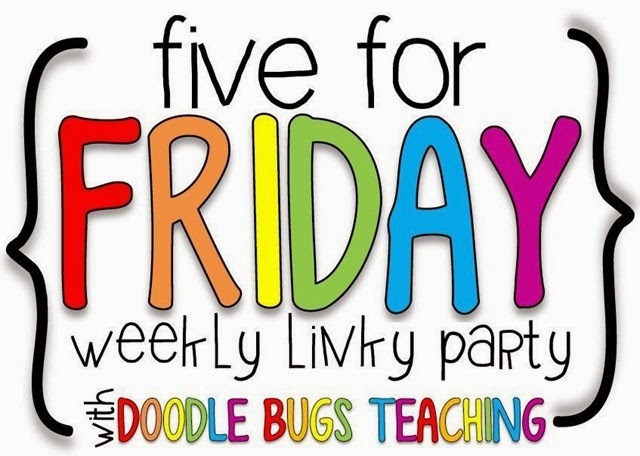 I am linking up with Doodle Bugs for this Math Workshop inspired Five for Friday! 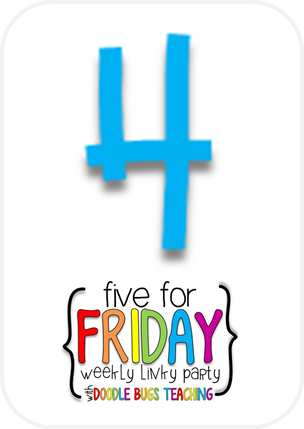 Although it is technically a Five for Thursday since I got a little overexcited and am posting it tonight! Oops! Last weekend, I really started to map out how I would structure my math workshop with the 60 minutes of math that I have in my day. I have seen a lot of great ideas on other blogs, but it seems as though other people have a longer math block which allows for more flexibility. Since we only have about 65 minutes for math in the morning, here is the schedule that I decided upon for my math structure. 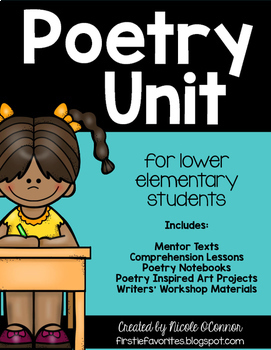 Our district uses the Everyday Math series so my whole group math and math workshop centers are structured around that curriculum. I divided my students into 4 groups based on math ability level. Students participate in 2 math workshop rounds a day and I meet with two groups each day. Therefore, I get to all of my groups twice a week. 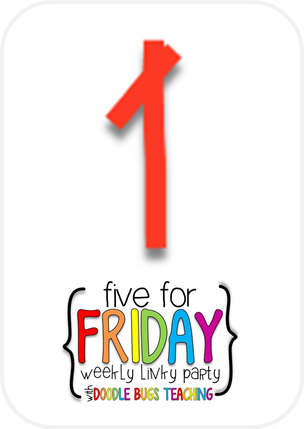 I decided not to meet with groups on Fridays to leave room for introducing new games/activities, giving formal assessments from Everyday Math, and other things that may come up. 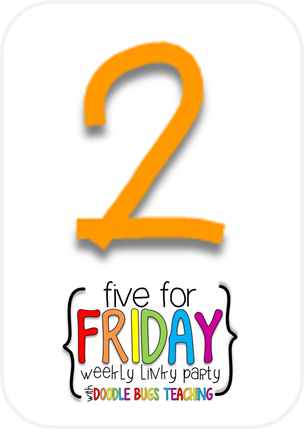 There are six math center tubs that kiddos complete throughout the week. I can put all of the supplies in the tubs on Mondays and then we are ready to go! I also created a Math Workshop Organization Poster so that kiddos can see what tubs they are supposed to do that day. The center labels are Velcro so that I can switch out their rotation cards each day. 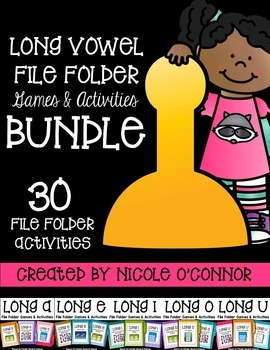 If you are interested in a copy of my labels and schedule for you to use, please leave a comment with your email address and I will send you a copy! 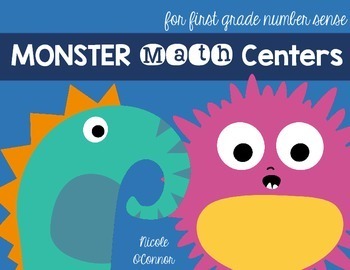 One of my math tub activities this week comes from my Monster Math Pack. Students roll a fun monster dice and solve an addition problem in that column. 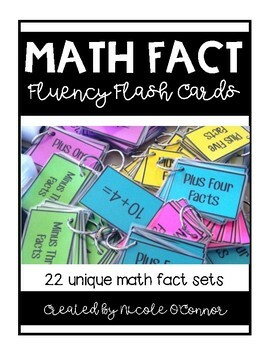 Great for fact fluency and perfect for an independent math workshop center! 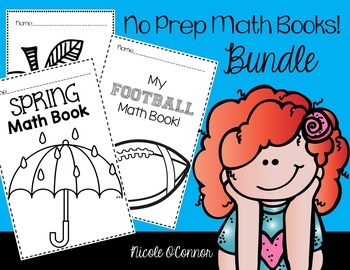 Check it out my MONSTER MATH PACK in my TPT store. TUBS FOR INTERVENTION AND ENRICHMENT! The way that my math workshop structure worked out, my two low groups end up doing Math Tub 3 and my two high groups end up doing Math Tub 4. Therefore, I made Tub 3 an intervention tub and Tub 4 is an enrichment tub. This week, my enrichment tub was some extra time for my higher kiddos to work on their advanced math boxes that I have been creating this year. They take the concepts that we are learning in Everyday Math and make them more challenging. 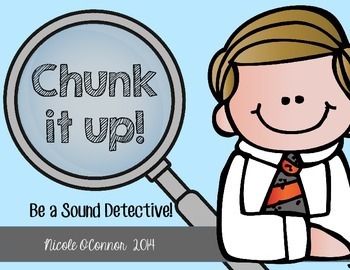 Chapters 4-6 are available right now, FOR FREE, in my TPT store. I plan to make more chapters as the year goes on. 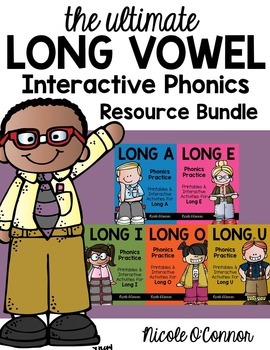 Here is a link to Chapter 4 to get you started! One of our tubs for math workshop each week will always be a page to add to our interactive math journals. 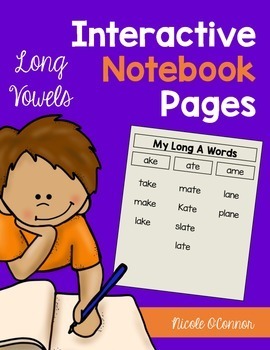 Students cut and paste an activity into their notebooks. 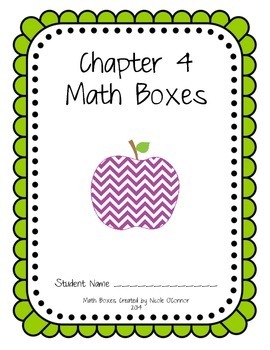 I always have my "sample" math journal available with a few problems solved to help kiddos get started, since I am working with my small group at the back table and am NOT available for help during this time. This intervention kiddo ROCKED his before and after number practice today. I purchased these March-themed interactive math journal pages from Reagan Tunstall's TPT Store. Love them! With our Everyday Math geometry unit coming up, we completed some geometry-themed math tubs this week! The kids all love geometry since it is naturally so HANDS ON! TanZen Free app on ipad for some great Tangram spatial reasoning! So fun and colorful! Pattern blocks with shape templates... kids have to figure out which shapes to use to complete the template! Well, that is a look at my math workshop and I am loving it already! 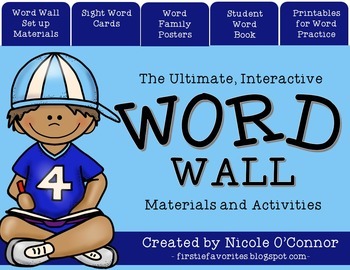 Please leave comments with your own math workshop tricks and ideas! Can't wait to dive back into it next week! I love that you gave it a go!!! Thank you for the shout out! It looks like things are going wonderfully!!! Wow, your math workshop sounds great! I would love to implement this in my classroom too! Thanks for sharing! If you are interested I'm running my first giveaway! Hi Nicole, I am a huge fan of Reagan's too! 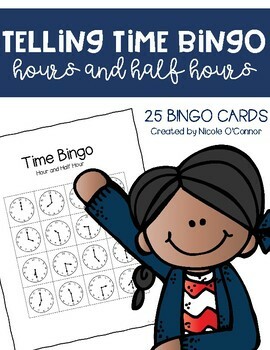 I love all of her creations and I enjoyed reading your blog on how to do the math workshop. I am also following you on TpT and thank you for visiting my blog too! Hi Nicole! 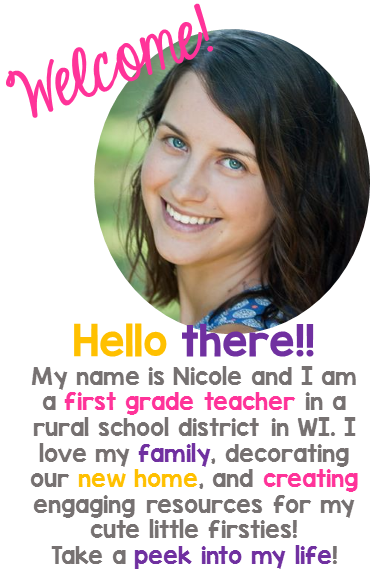 I am also a first grade teacher in a rural town. I came across this post while searching for a new way to do math next year. I did math tubs this year, but it just wasn't "guided" enough for me and I never really got to meet with groups as I wanted. I would love it if you could send me a copy of your schedule and labels. Any tips on starting this with a bunch of new firsties would be greatly appreciated! Thanks so much! Hi Nicole! This past year was my first year teaching first grade, and I absolutely loved it! 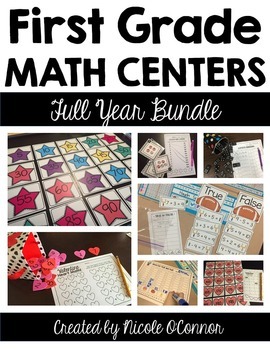 Next year I'm starting math centers, and your math workshop ideas are wonderful. I would love it if you could please send me a copy of all of it. I would love your rotation schedule!! !